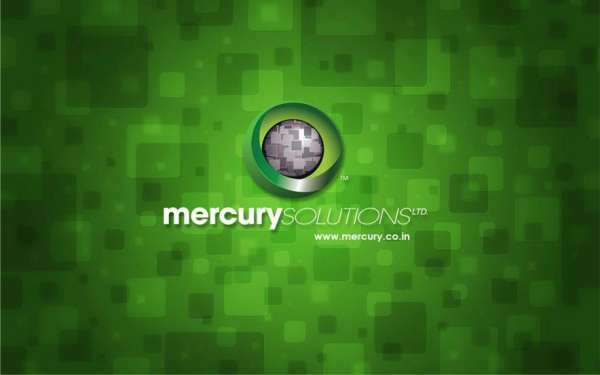 Exin Training and Certifications are provided by Mercury Solutions Limited based at Gurgaon. Mercury Solutions is an official EXIN training Center for providing EXIN training and certifications and ITIL foundation course. We provide all IT professional courses at 50% the cost of course alone in US or UK. Contact us for more details and best offers on courses.